What hardships confront you in your Christian witness, and how are you facing them? Hardships – “even to the point of being chained like a criminal” (2:9). In 3:11, Timothy is reminded of the sufferings Paul faced in Antioch, Iconium and Lystra. You can see those hardships in Acts 13 & 14, while Paul (as a current URC theme would put it) walked the way of Christ and helped people to develop their discipleship. But the word of God is not chained. Therefore, Paul said (2:9-10), he endured everything for the sake of enabling people to obtain salvation in Christ Jesus. And he urged Timothy to do likewise: to be strong in the grace that is in Christ Jesus, and to pass on his words to faithful people who would be able to teach others (2:1-2). This devotional passage happens to be set for the day after the German Kirchentag (24th-28th May), a festival congress of churches which includes URC participation in this commemorative year. The theme may help to set whatever hardships we are facing in the context of the whole span of God’s work for the world through the ages. It is 500 years since Martin Luther’s attempt to bring the Church back to true gospel teaching on salvation. Disputations about the true way to receive life from God spread in the context of competition between rulers and assertion of cultural identities. Hardships escalated through incarcerations, executions and religious wars for most of the next 150 years, and division between churches persisted. Now we have had the more ecumenical 20th century, and currently one of the Reformation’s key issues is being resolved through the Joint Declaration on the Doctrine of Justification*. When considering this, the Reformed Churches particularly want to emphasise that righteousness in Christ means both justification and justice, so justification (being set right with God) should bear fruit in work to right injustices in the world. We can take courage and strength from God as we face hardships – and as we help others to face theirs. * The Joint Declaration on the Doctrine of Justification was agreed by the Catholic Church and the Lutheran World Federation in 1999. It was supported by the World Methodist Council in 2006, and the Anglican Consultative Council in 2016. 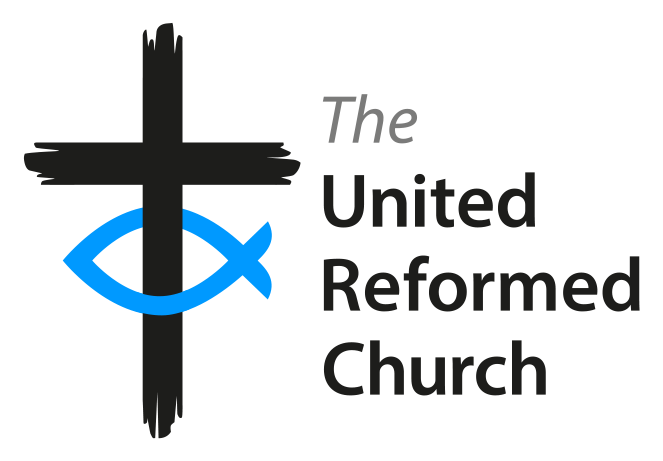 The United Reformed Church Mission Council in October 2016 gave warm support for the World Communion of Reformed Churches’ intention to associate with the Joint Declaration. For facing hardships, this prayer comes to mind from use every week in a Congregational Church Scout Troop. It was written by Roman Catholic, St Ignatius Loyola (1491-1556).